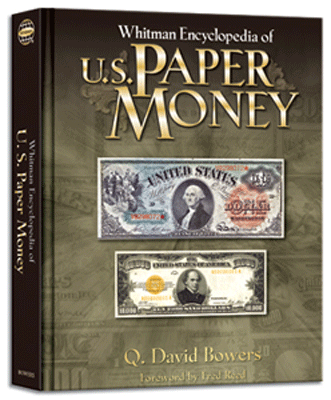 Q. David Bowers & David SundmanISBN: 0794820069Pub Date: 12/1/2005 Edition: 1stBinding: Hardcover Size: 10.25x12.25 Pages: 134 Stories and facts behind what the PNG voted to by the "100 Greatest U.S. 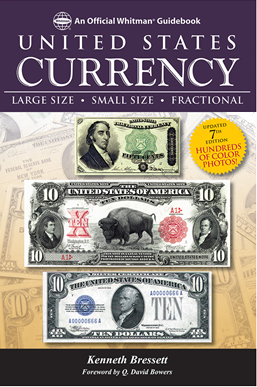 Coins." 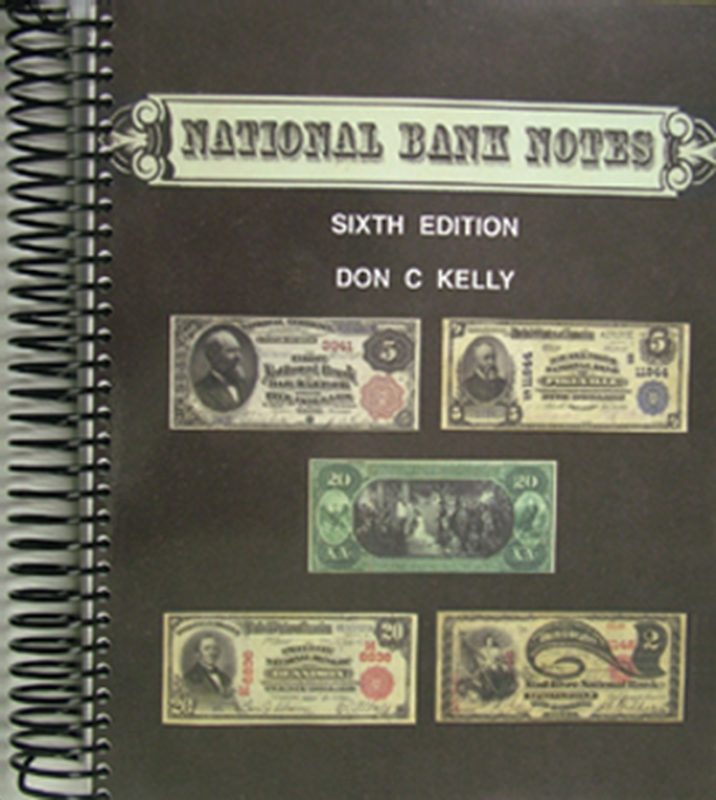 Over 100 pages of photos and narrative. 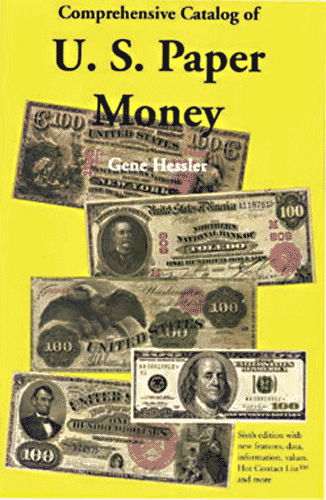 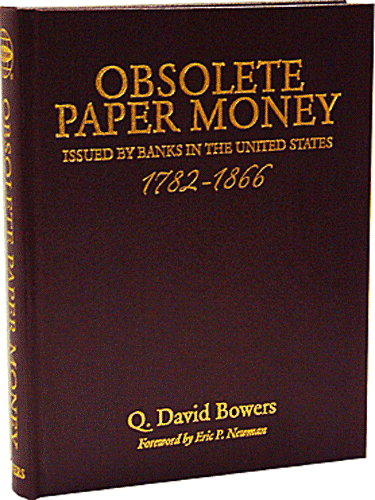 Q. David BowersISBN: 0794822045Pub Date: 10/31/2006 Edition: 1stBinding: Leatherette Size: 8.5x11 Pages: 608 Leather Special Ed - Q. David Bowers explores the fascinating world of "obsolete currency" - the colorful, ornate paper money that first circulated in the 13 colonies and served American commerce up through the Civil War. 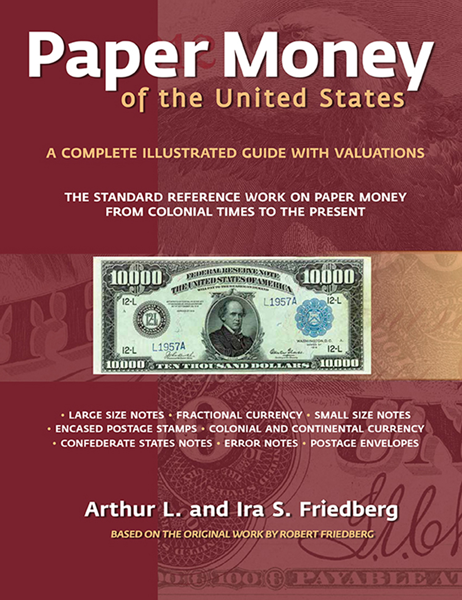 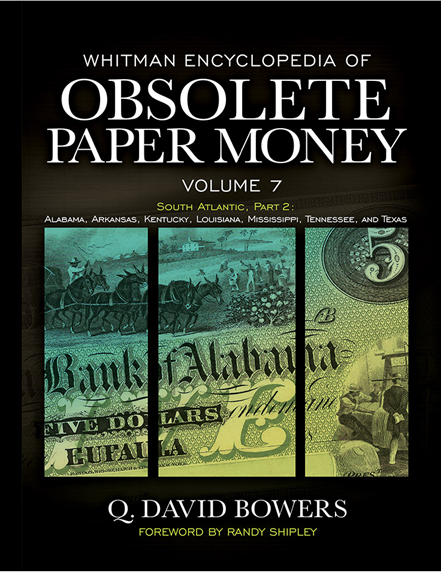 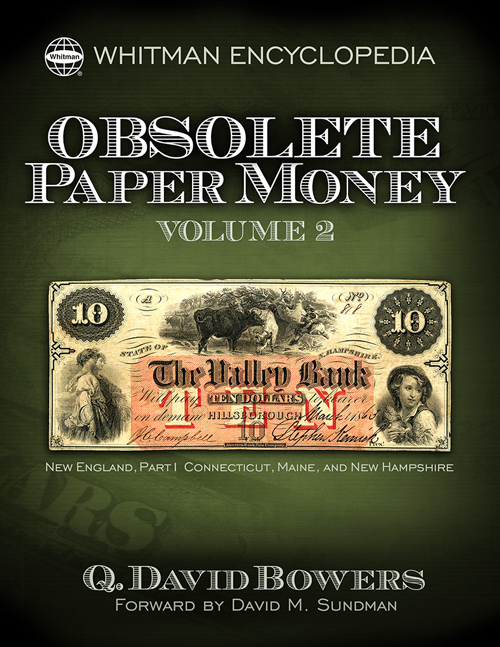 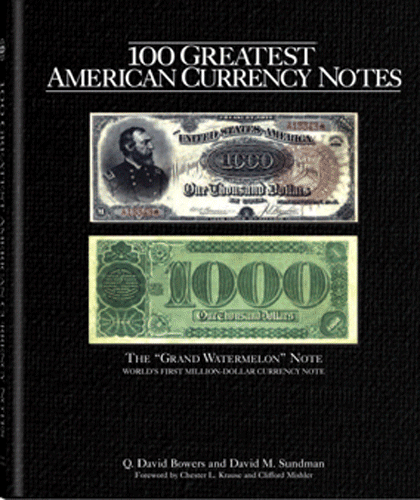 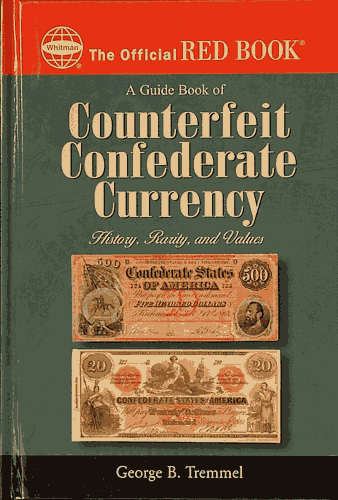 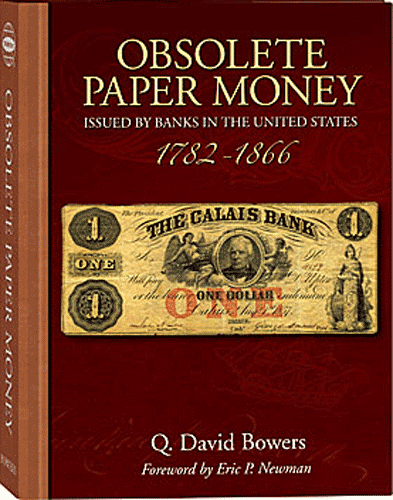 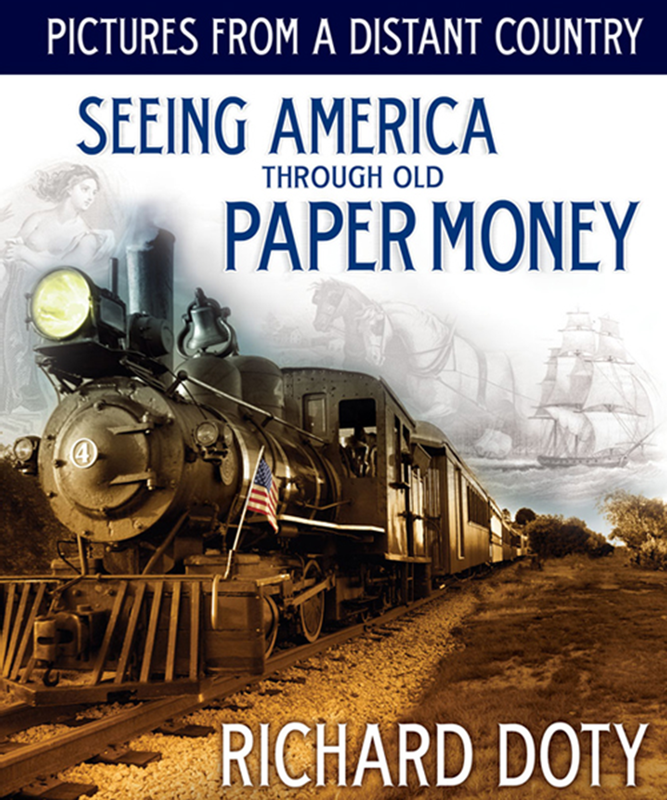 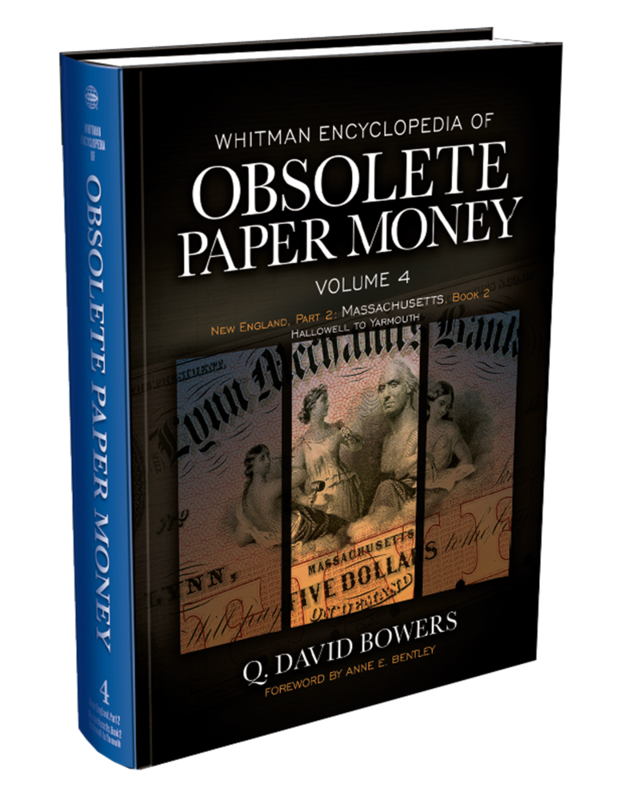 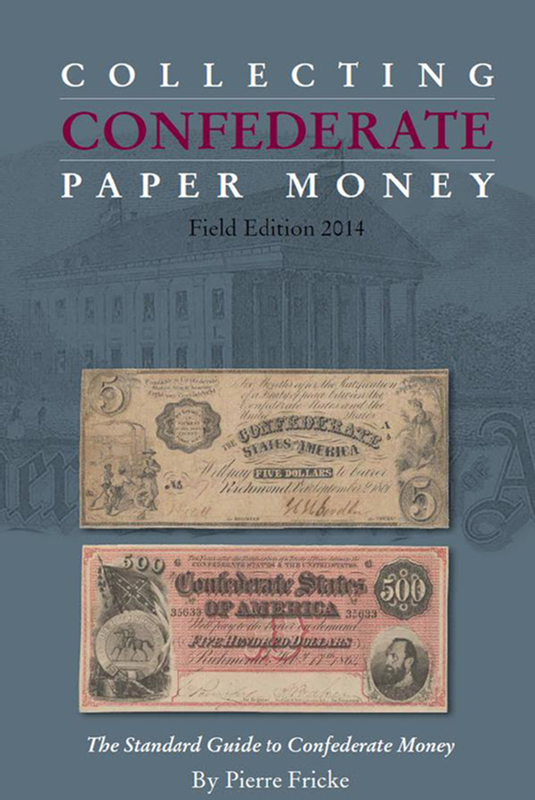 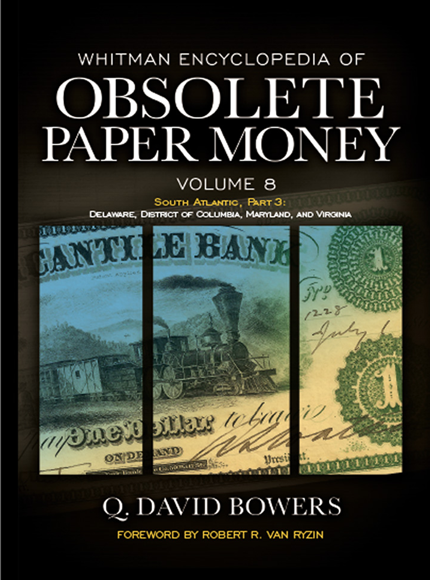 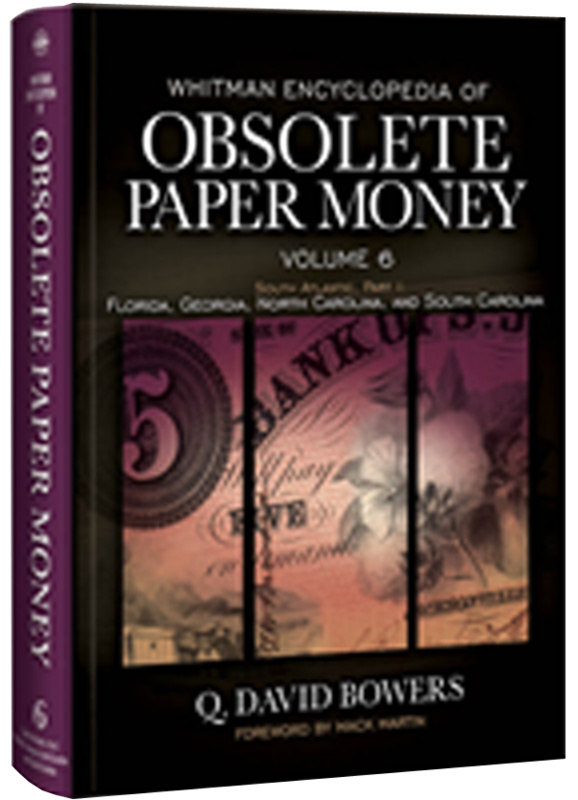 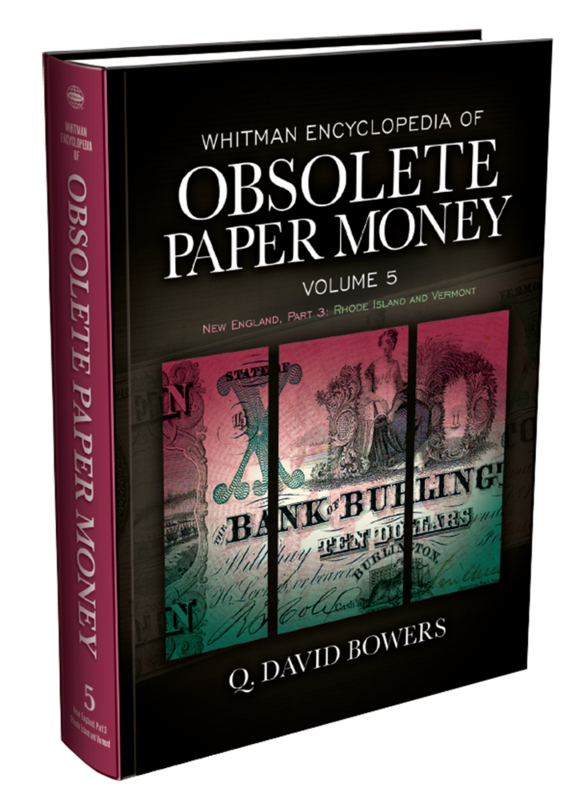 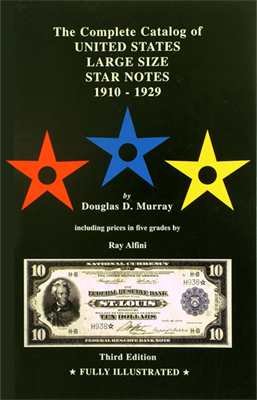 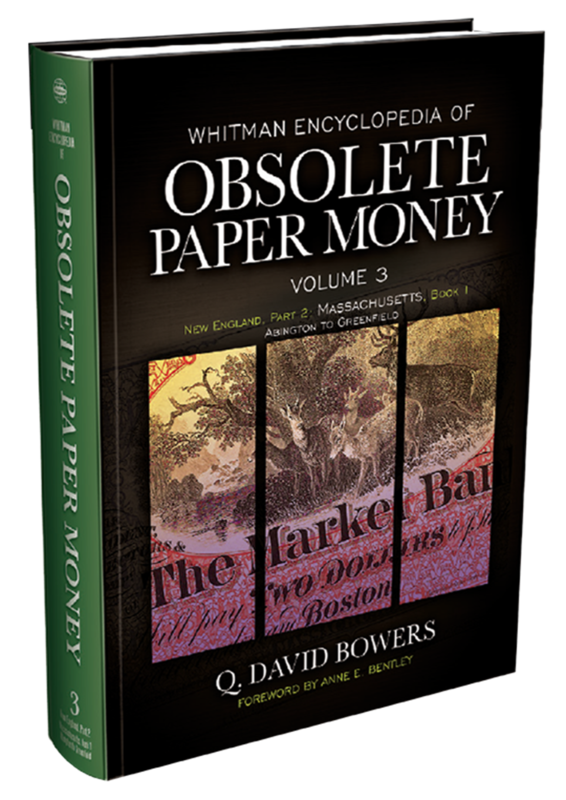 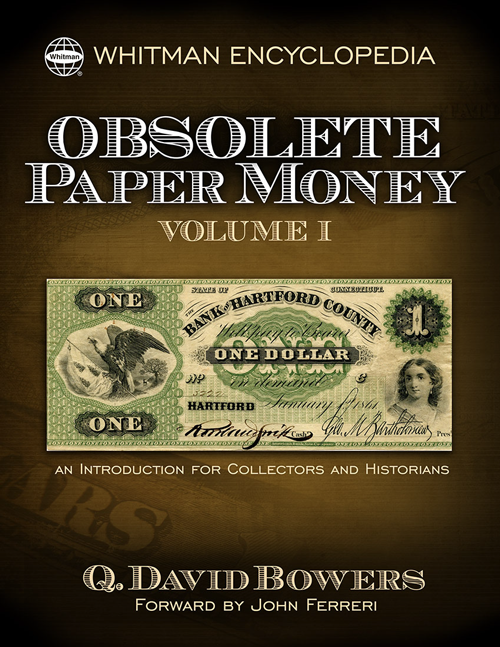 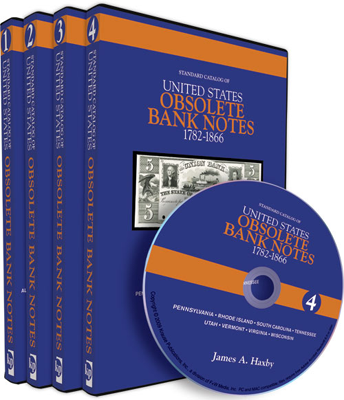 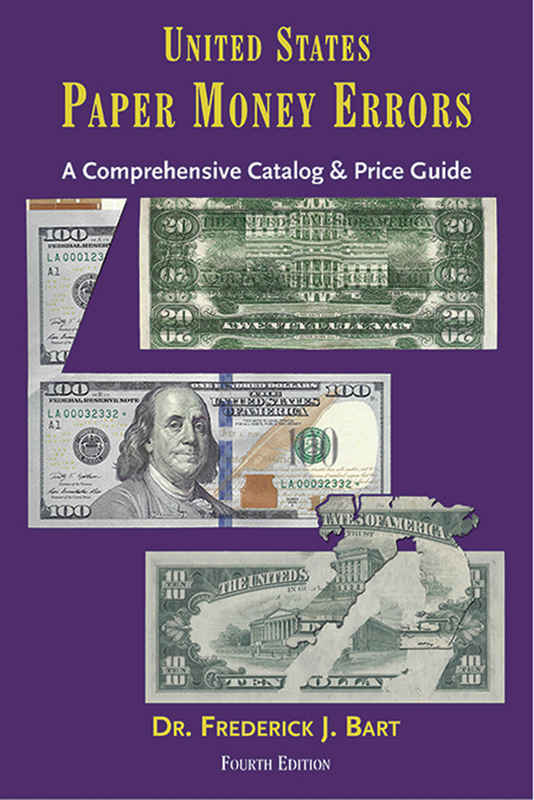 Q. David BowersISBN: 0794822037Pub Date: 10/31/2006 Edition: 1stBinding: Hardcover Size: 8.5x11 Pages: 608 Q. David Bowers explores the fascinating world of "obsolete currency" - the colorful, ornate paper money that first circulated in the 13 colonies and served American commerce up through the Civil War. 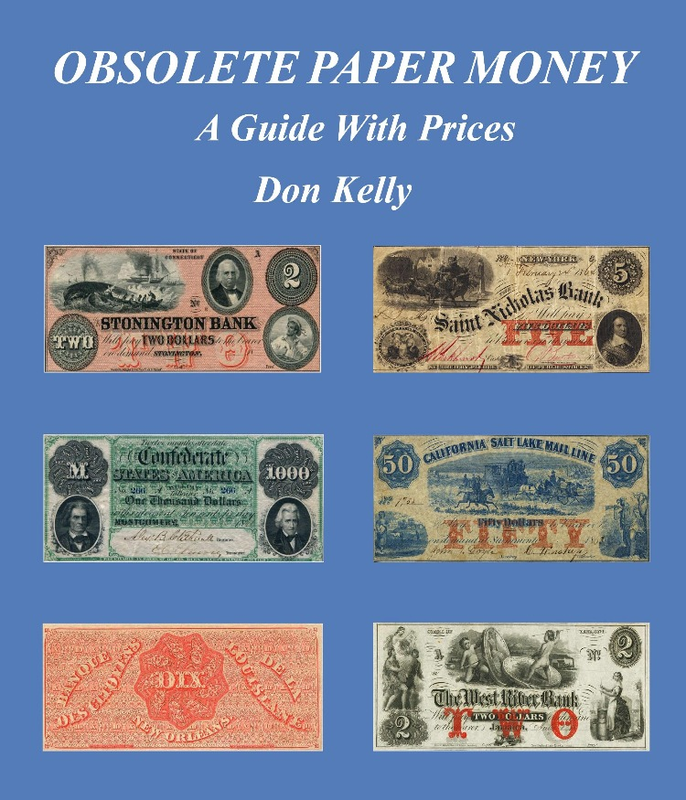 This 624 page book covers obsolete notes from all states and regular Confederate States issues.Don KellyISBN: Pub Date: 5/10/2018 Edition: Binding: Perfect Bound Size: Pages: 624 This 624 page book covers obsolete notes from all states and regular Confederate States issues.